Celebrating Bond, his enemies, and the ladies inhabiting his world. Welcome to the home page of The Bond Movie Project. It all began when Boo and I found a great deal on the 50th Anniversary DVD set with all of the Bond movies. We both only had casual knowledge of the series, so we thought it would be fun to work our way through them chronologically. And I thought it would be fun to review each of them as we watch, with some running commentary on a few of the different categories for each movie. 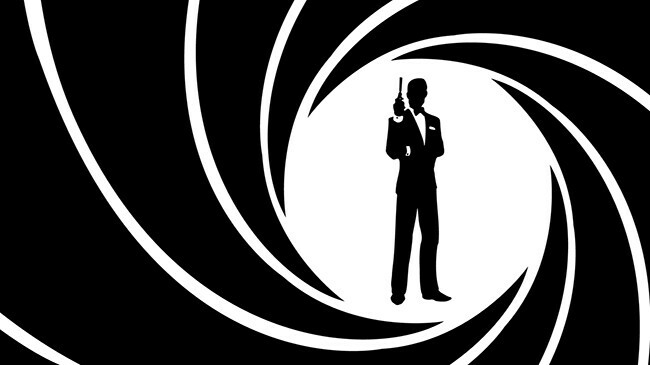 Bond Girls, villains, henchmen, gadgets, theme songs, and more. I also rank the best and worst of the series and read all the original Ian Fleming books for your review. What can I say? I like to be thorough. Want to know the best and worst the Bond series has to offer? Here are some best and worst lists to peruse. Disagree? Let me know what your favorites and most-hated are. Want to know the differences between the source books and the film adaptations–or just which one is better? Here are handy comparisons in order of the original book’s publication.